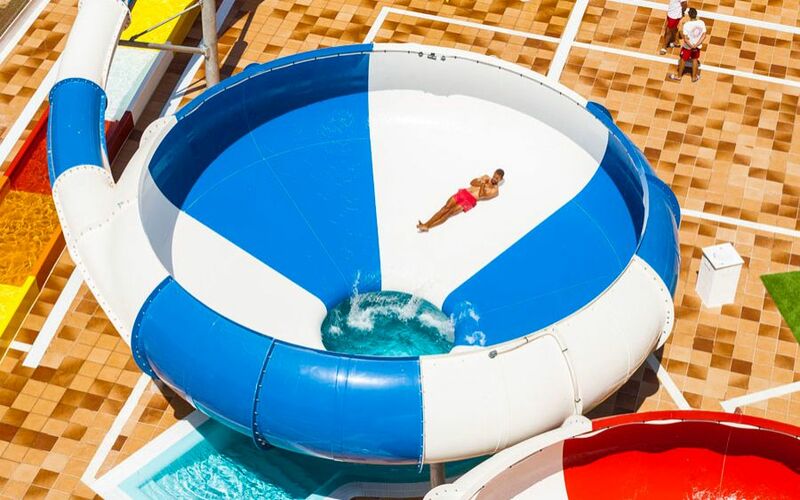 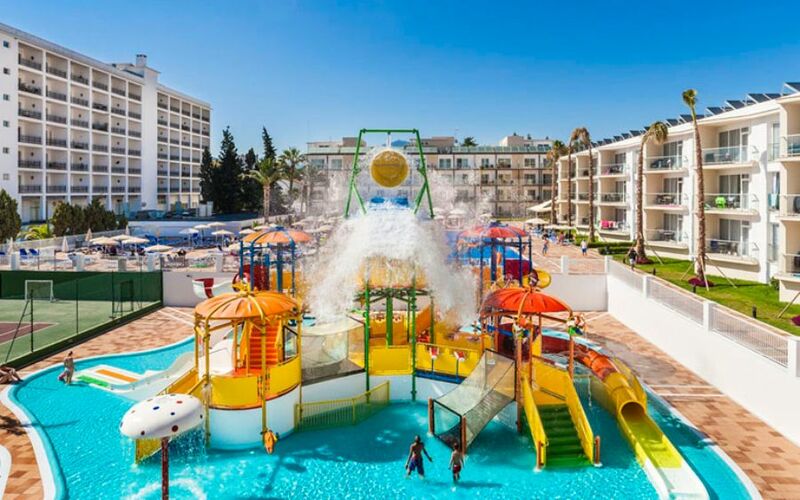 New for 2015 is our brand new waterpark. 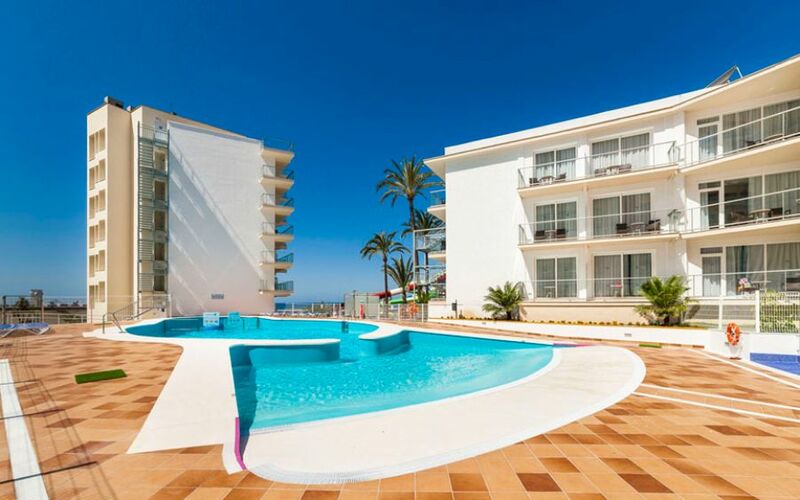 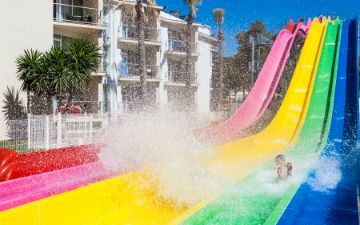 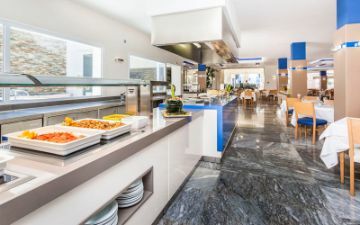 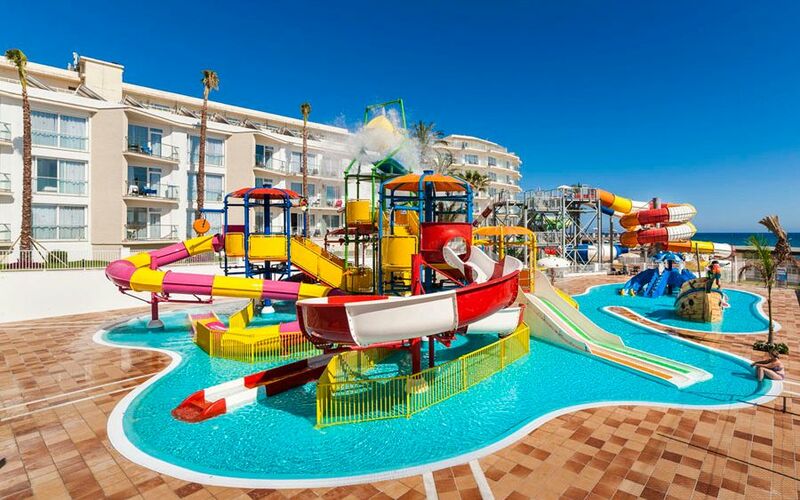 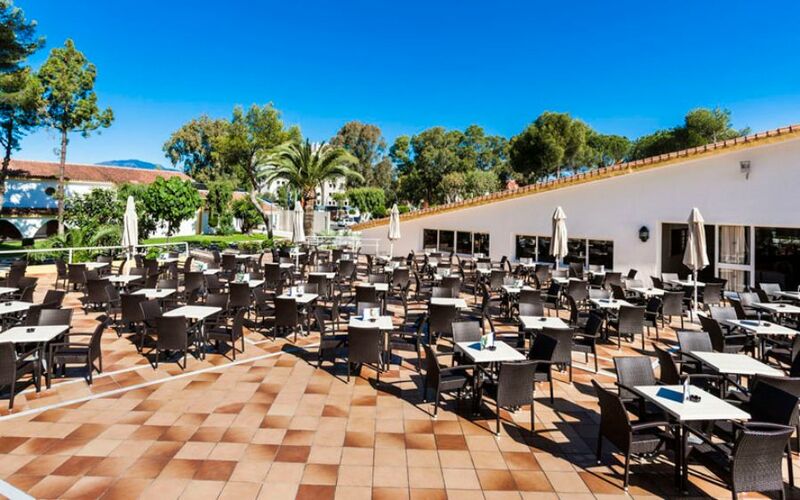 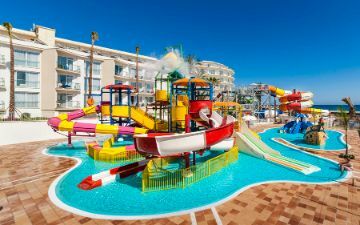 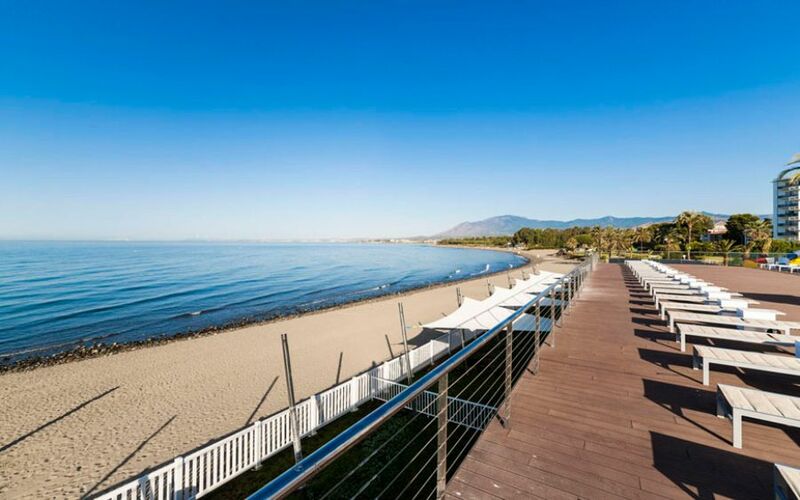 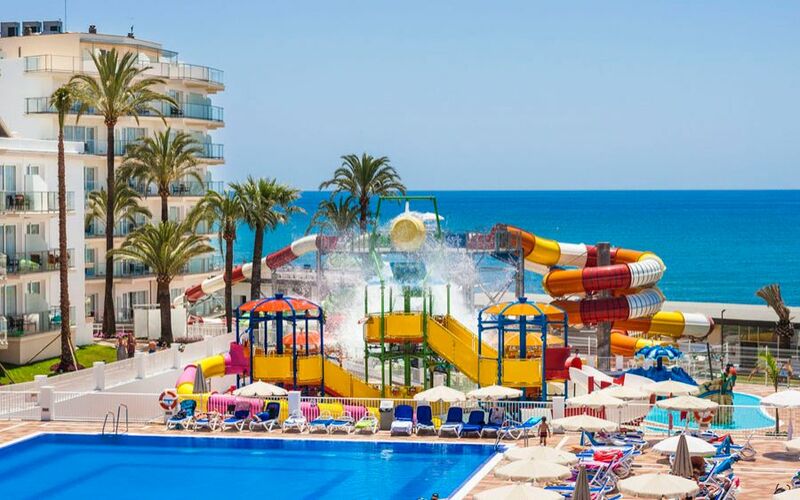 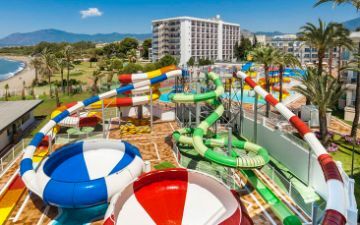 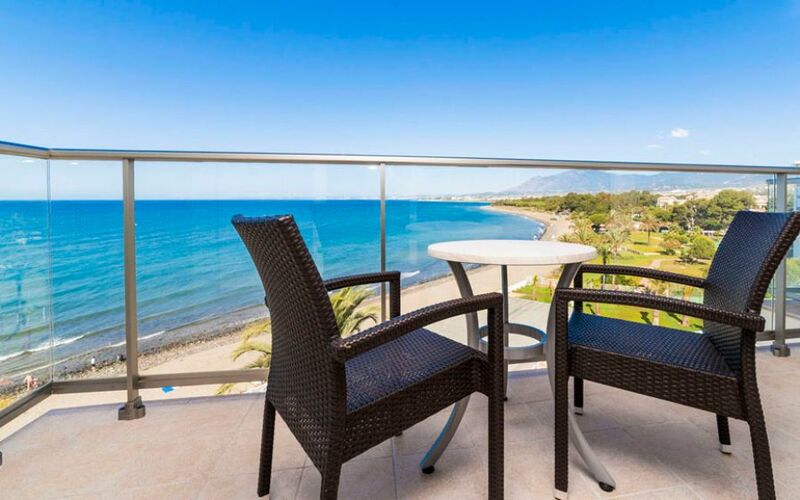 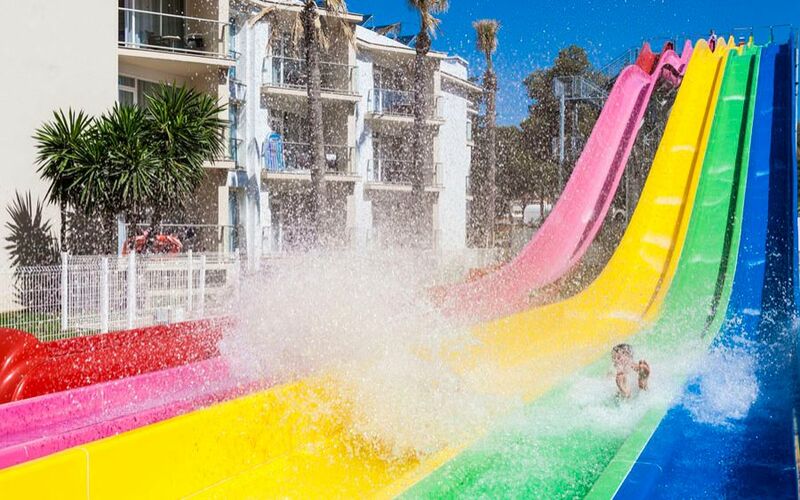 The Hotel Globales Estepona has its own Splashworld waterpark that is free to use for all hotel guests guaranteeing fun times for all the family all holiday long! 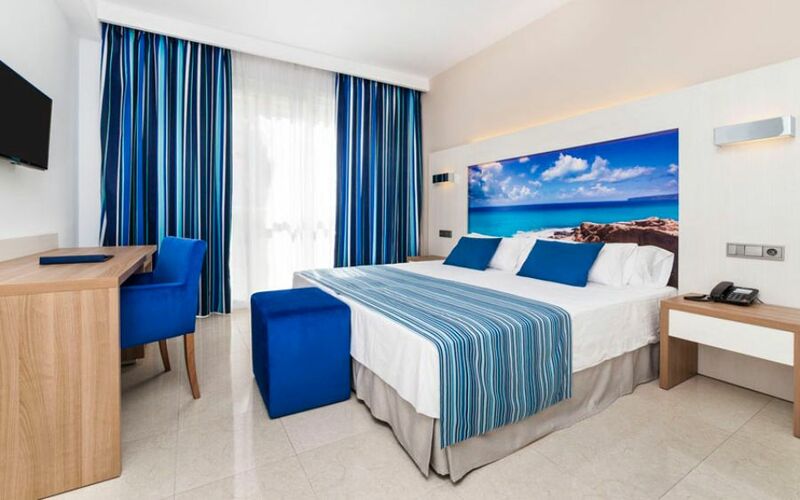 Book now and get the best price for your holiday. 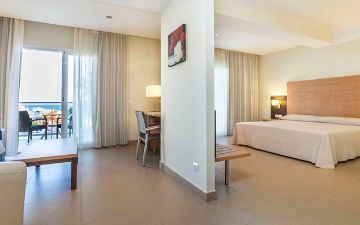 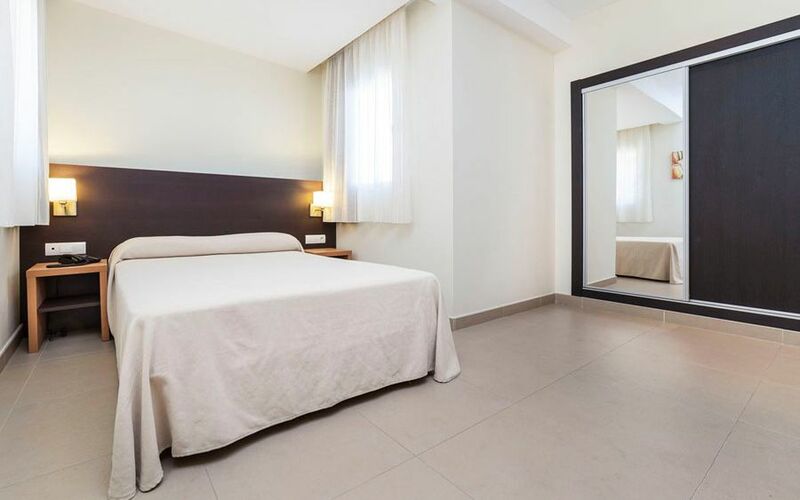 Book now with 10% discount!